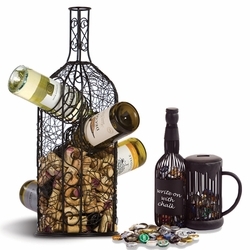 Keep your drinks cool at your next picnic or gathering. 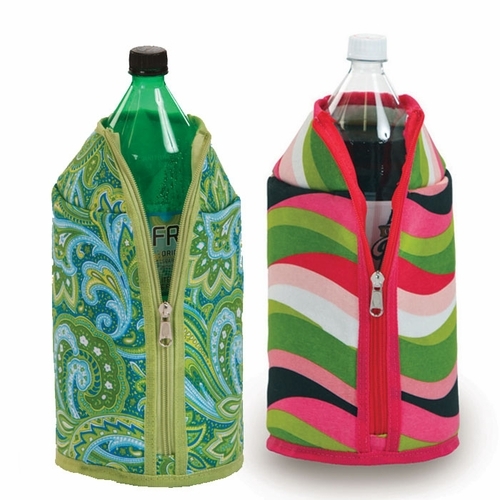 This adorable insulated 2 Liter Jacket holds a 2 Liter plastic bottle. 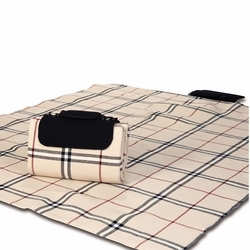 Great to use indoor or outdoors and coordinates with many of our other Picnic Plus products.